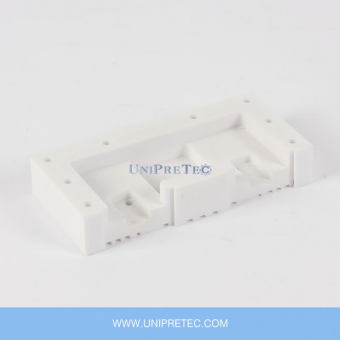 Silicon Nitride has the most versatile combination of mechanical, thermal, and electrical properties of any technical ceramic material. 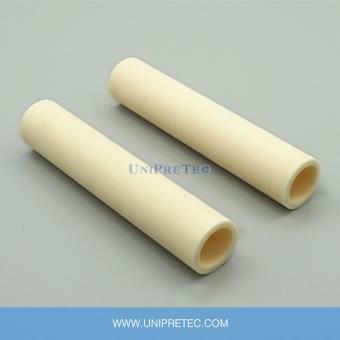 It is a high performance technical ceramic that is extremely hard and has exceptional thermal shock and impact resistance. 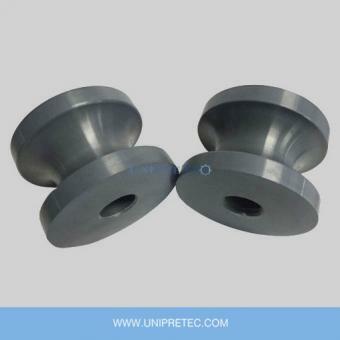 It surpasses most metals high temperature capabilities and has a superior combination of creep and oxidation resistance and high strength. 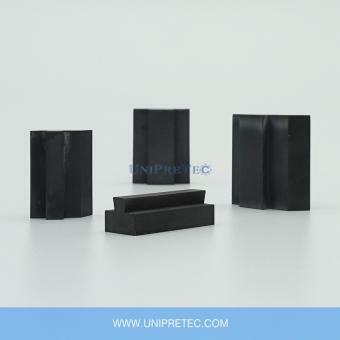 Additionally, its low thermal conductivity and high wear resistance make it an excellent material that can withstand the toughest of conditions in the most demanding industrial applications. 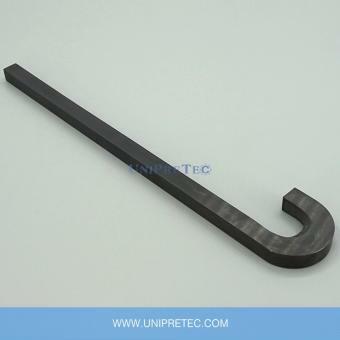 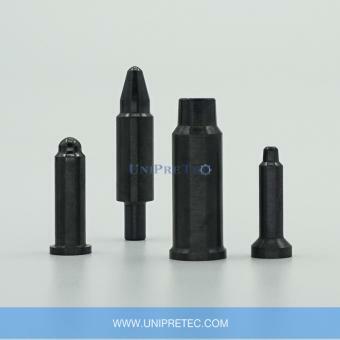 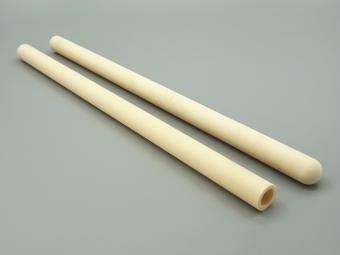 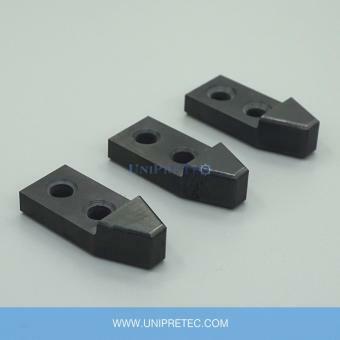 Silicon Nitride is an excellent choice when high-temperature and high-load abilities are needed.